Looking to get an “autumn high” on trade? Some of the top accommodations at pricey ski resorts are available on barter all along the U.S. and Canadian Rockies. So if you’ve ever wanted to enjoy Aspen or Vail in Colorado, Whistler in British Columbia, or any other renowned ski resort, now is the time to take advantage of the opportunities in the shoulder season. For many, part of the appeal is that the streets are less crowded...absent are the summer throngs or soon to be winter skiers. And you can still hike the trails or go mountain-biking, fly-fishing, rock climbing, horse-back riding, rafting and kayaking in the fall, at much less cost than in July and August. For accommodations check with the trade exchange in your area. 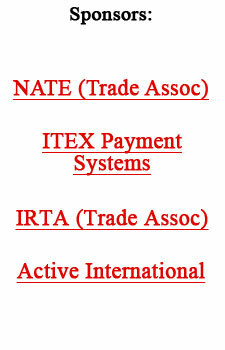 To see our listings of U.S. barter companies click here.